Hayley Barrett’s New PB Deal: Maria Mitchell! 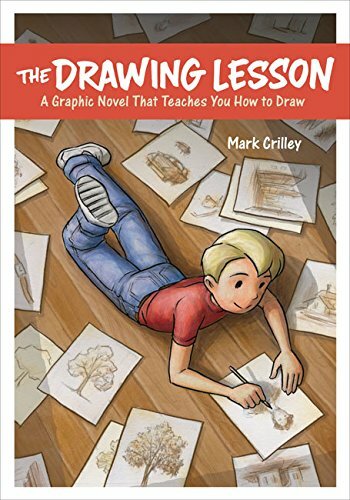 I've got a wonderful new deal to share today—a non-fiction picture book that captivated me from the very first moment I read it. WHAT MISS MITCHELL SAW is the exquisitely written account of Maria Mitchell, the first professional female astronomer, who grew up on Cape Cod and made her name by a very important nighttime discovery. WHAT MISS MITCHELL SAW has been enthusiastically acquired by Andrea Welch at Beach Lane Books, who has also signed on the incredibly talented Diana Sudyka to illustrate. You'll have to wait a little longer to get your hands on this beauty, as pub date isn't till spring 2019. But ... you know it's gonna be so very worth it! 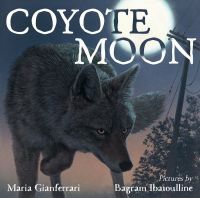 Huge happy book birthday to Tara Dairman's STARS SO SWEET and Maria Gianferrari's COYOTE MOON! We are so incredibly thrilled for these wonderful books to be out in the world and available now for readers to get their hands on. This week's new EMLA releases! We're celebrating so many EMLA releases today! 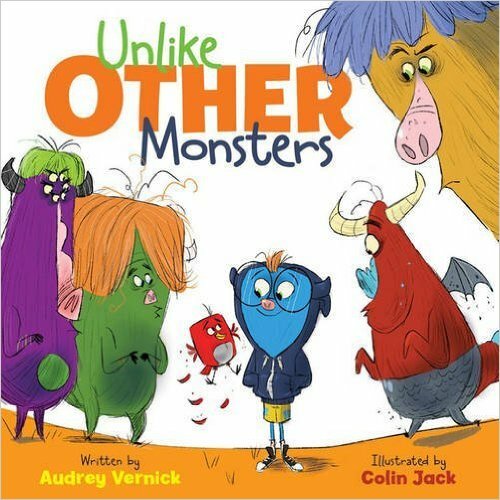 Please join us in welcoming ROOKIE OF THE YEAR by Phil Bildner, CAPTAIN FREDDY COUNTS DOWN TO SCHOOL by Elizabeth Shreeve, UNLIKE OTHER MONSTERS by Audrey Vernick, and the movie-tie in edition of NERVE by Jeanne Ryan. Congratulations to you all! There's More HOUSE ARREST Coming From K.A. Holt! Dynamo poet-author K.A. Holt has quite a swath of book credits under her belt. But without a doubt one of the most beloved—and roundly praised—of these is her 2015 Chronicle middle-grade novel in verse, HOUSE ARREST. Over and over readers lost themselves in this incredible book, became attached to the main characters—and wanted to more. 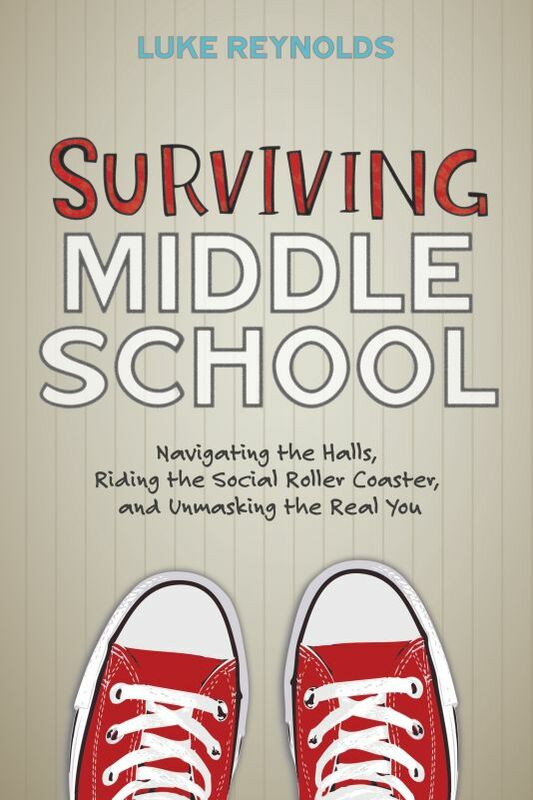 HOUSE ARREST author K. A. Holt's untitled sequel, reprising the brothers' story six years later, with Levi now 12 years old and starting his last year of middle school, again to Taylor Norman at Chronicle, by Ammi-Joan Paquette at Erin Murphy Literary Agency (World). I, for one, can't wait to read this next step on the journey. 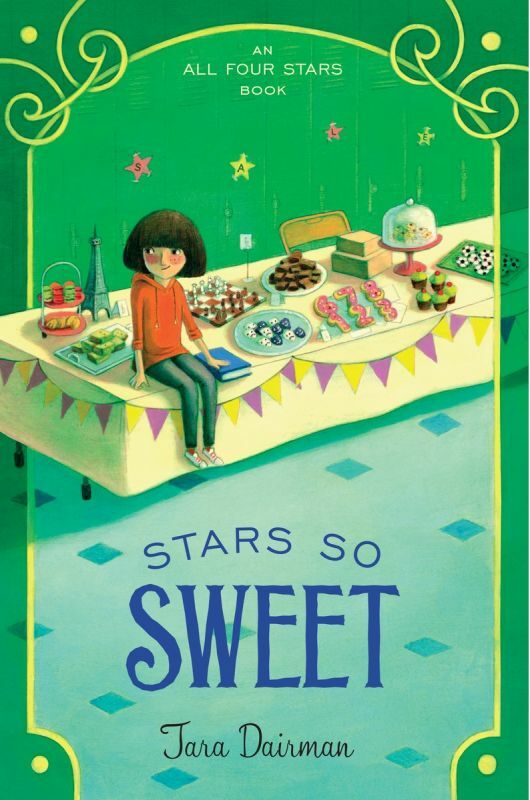 The fabulously versatile Suzanne Nelson has kept us on the edge of our seats with such crowd-pleasing titles as Macarons at Midnight and Hot Cocoa Holiday. She's also the Sydney Taylor Honor-winning author of the acclaimed YA novel, Serendipity's Footsteps, with more novels on the way. CAKE POP CRUSH author Suzanne Nelson's OVER IN THE STABLE, a lyrical and rhythmic Christmas rendition of the traditional nursery rhyme, to Barbara Herndon at Zonderkids, by Ammi-Joan Paquette at Erin Murphy Literary Agency (World). 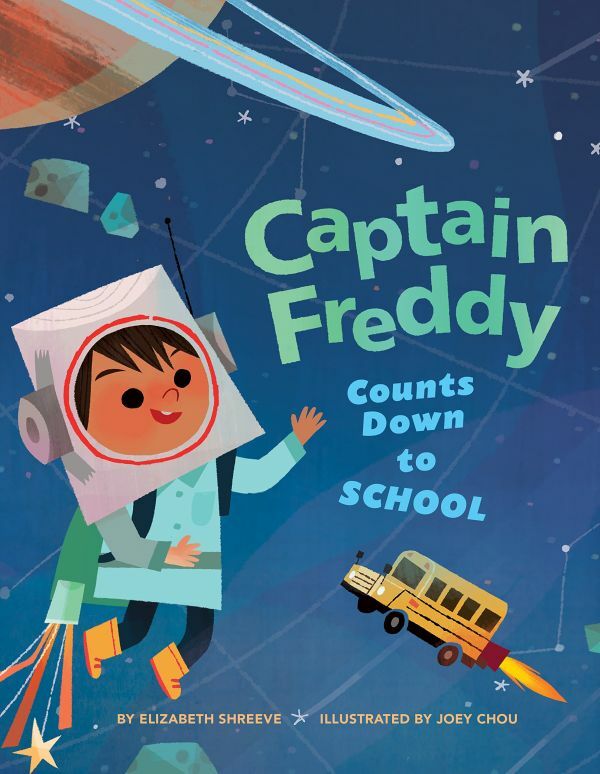 That's right, folks: Suzanne Nelson is publishing a picture book. And it's going to be amazing. Hooray, Suzanne! It's a triple release day here at EMLA and we have a little something for everyone! 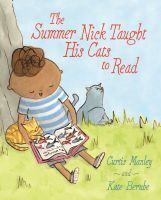 We're celebrating the release of Curtis Manley's THE SUMMER NICK TAUGHT HIS CAT TO READ, Luke Reynolds' SURVIVING MIDDLE SCHOOL, and Mark Crilley's THE DRAWING LESSON! Congratulations to you all - we're so excited for your books to be out in the world!